Mountain Vista Medical Center is a full service, 178-bed hospital that opened in July 2007. 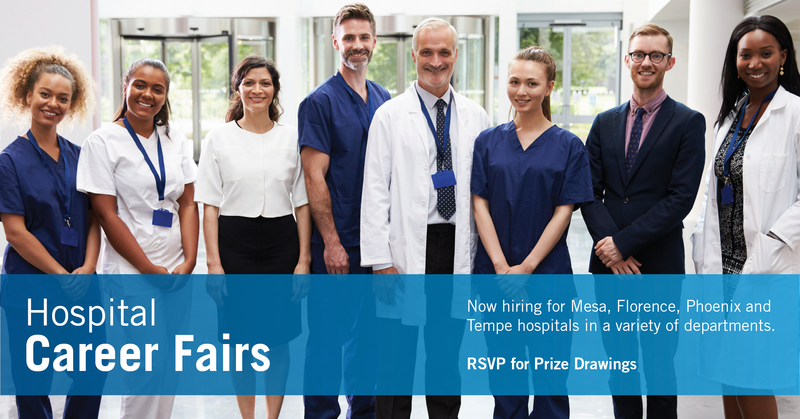 Mountain Vista has earned a reputation for high-quality care and as a great place to work. Our main goal is to help patients get well and back to their life as quickly as possible. We use some of the most modern medical technology available, which gives the physicians on the medical staff the ability to diagnose and treat a variety of conditions faster and with greater precision. We want our patients to have a pleasant, convenient, and comfortable experience. That's why our team is focused on providing an extraordinary level of care from the time the patient enters our resort-like hospital through the time they leave. With a variety of service offerings, our career opportunities are almost limitless, whether you're looking to work in heart care or diagnostic imaging, physical therapy or neurology.